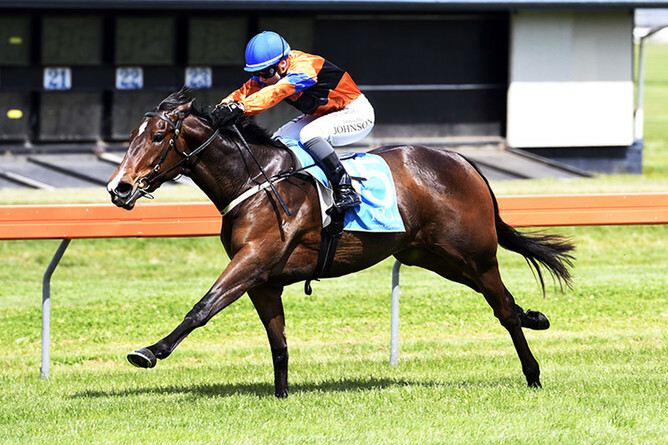 Shaun Clotworthy was quick to recognise Annie Okay’s potential – now he’s hoping she’s swift enough to claim a stakes win at Ellerslie on Saturday. The Byerley Park trainer will produce Battle Paint filly Annie Okay as one of the leading contenders for Saturday’s Listed Trevor Eagle Memorial (1500m) at Ellerslie, her last-start third placing to subsequent Gr.1 New Zealand 1000 Guineas (1600m) winner Media Sensation a guide to her credentials. “She’s always shown reasonable ability and taken the right steps forward on raceday,” Clotworthy said. “We gave her a good break between races and she’s done well. She’s an easy horse around the stable,” he said. “There are some unexposed horses in there so it’s a difficult race to assess but we think she can go another good race,” he said. 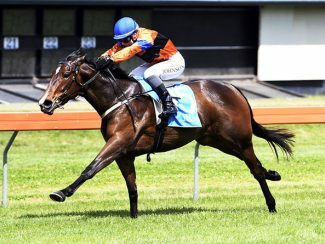 The Clotworthys will send Diesel, a runner-up at last Saturday’s Counties Cup meeting, to Otaki on Friday and will also produce Florence Ivy, Model Aye and Nopele at Ellerslie on Saturday’s undercard.